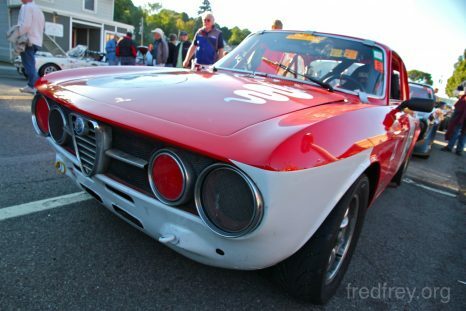 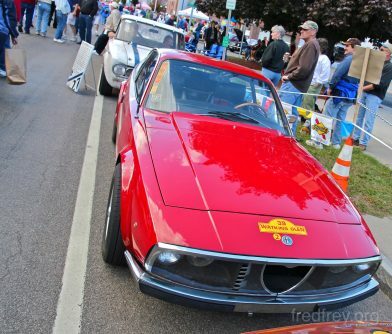 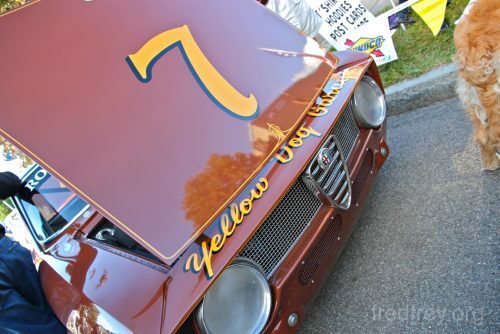 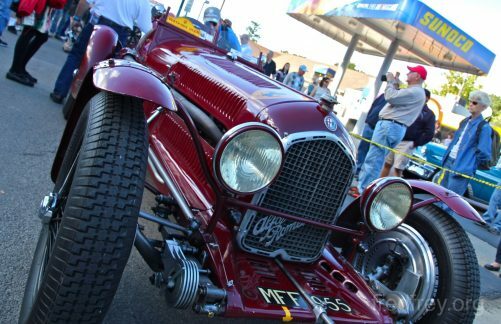 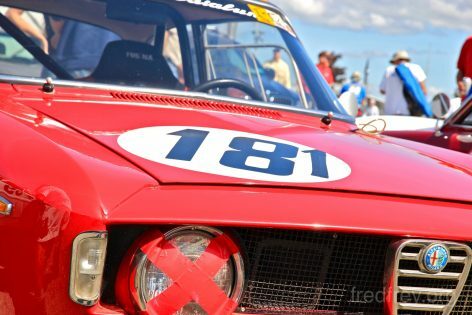 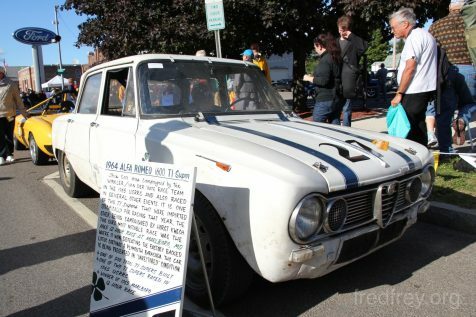 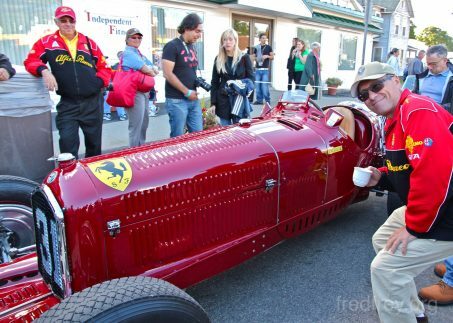 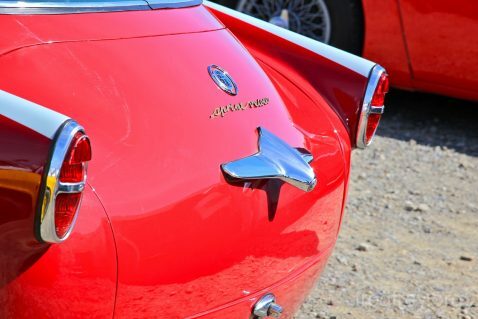 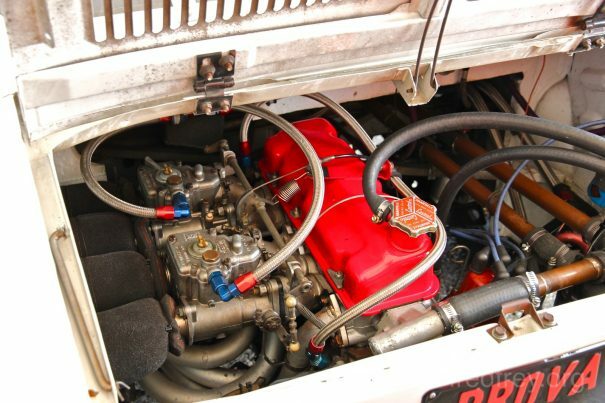 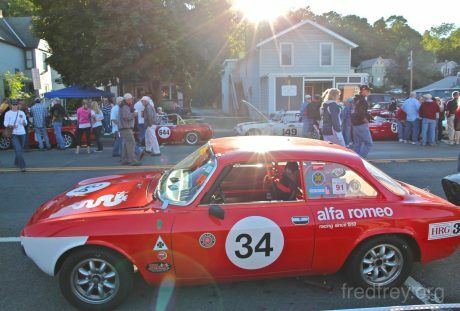 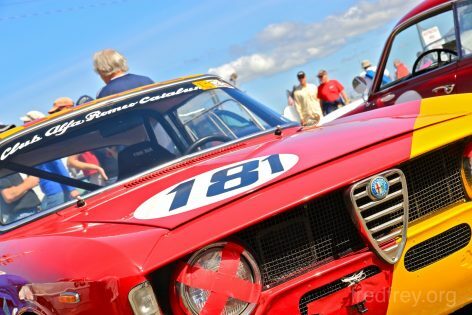 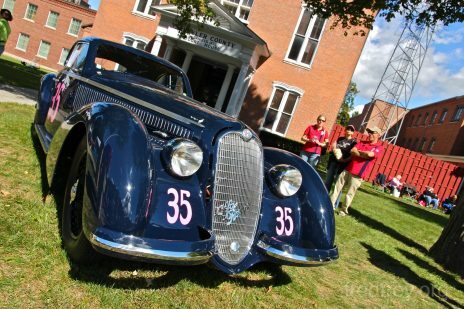 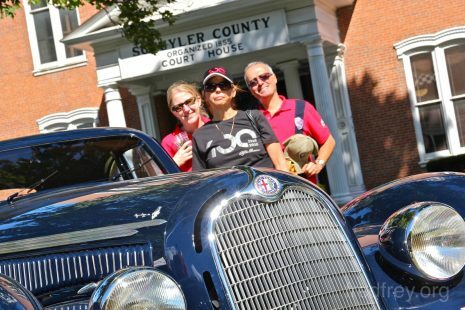 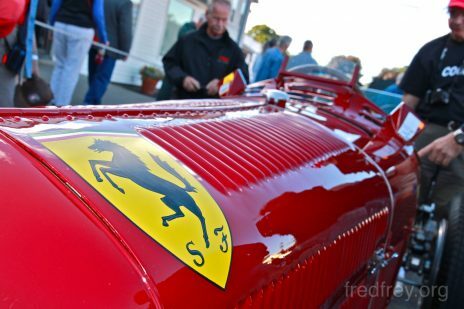 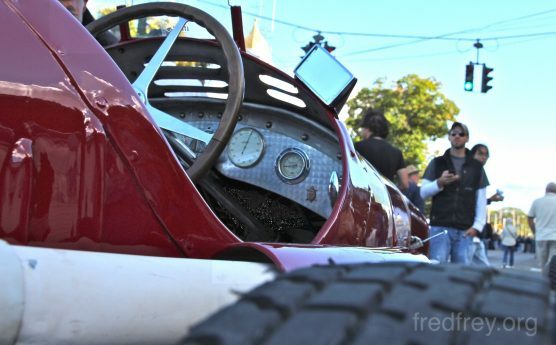 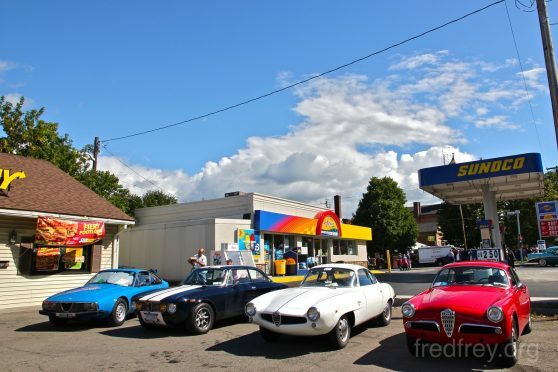 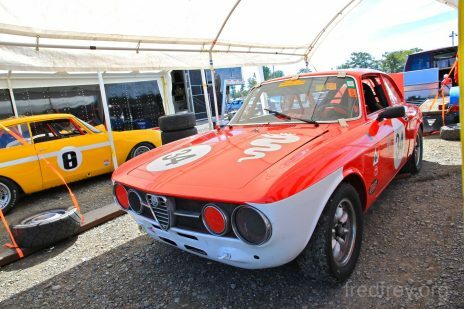 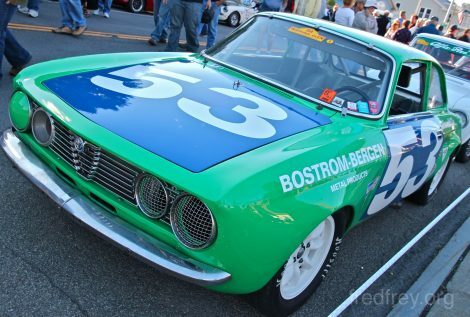 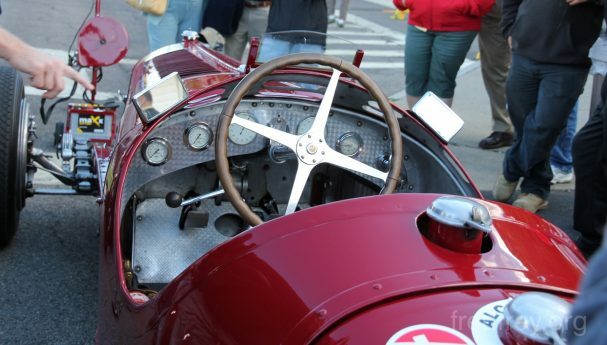 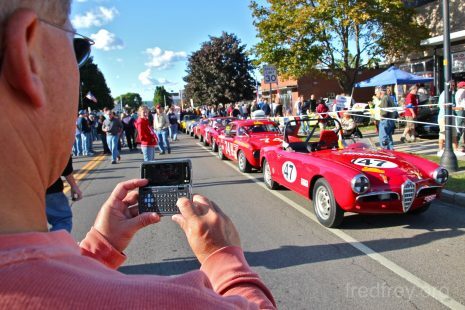 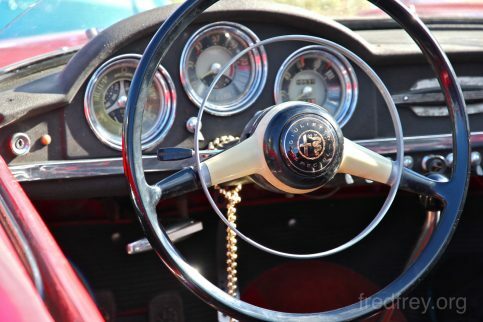 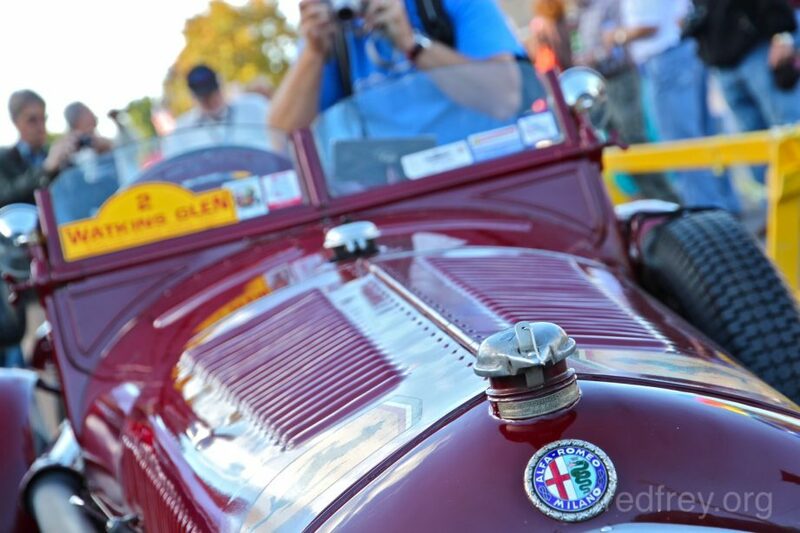 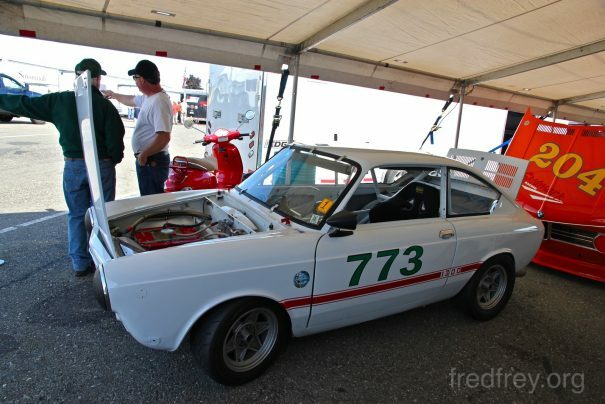 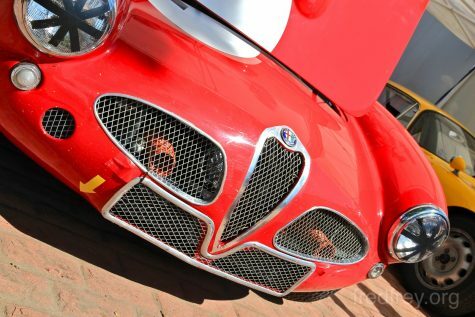 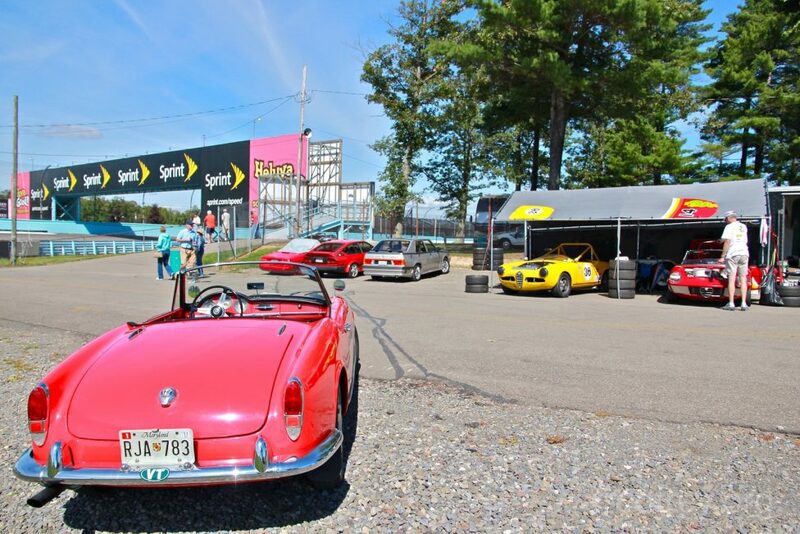 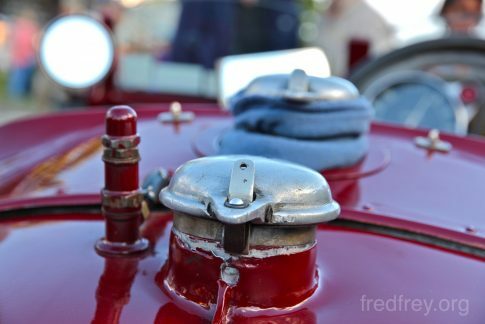 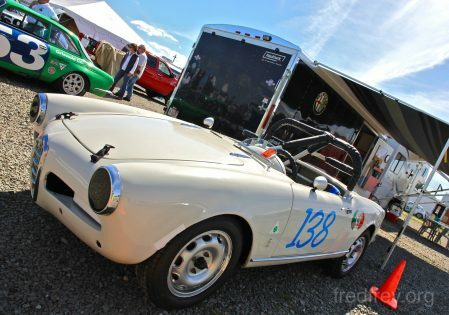 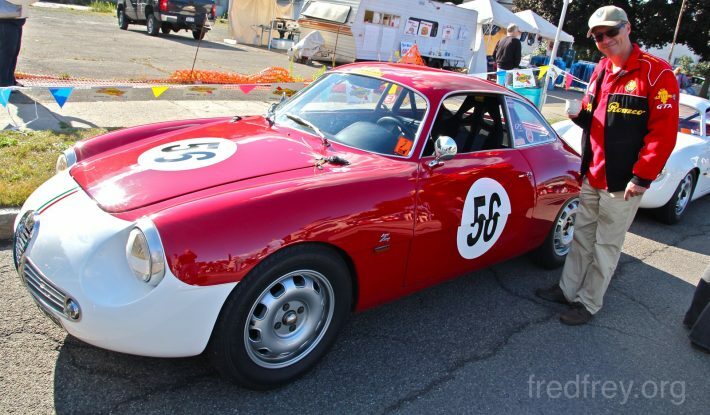 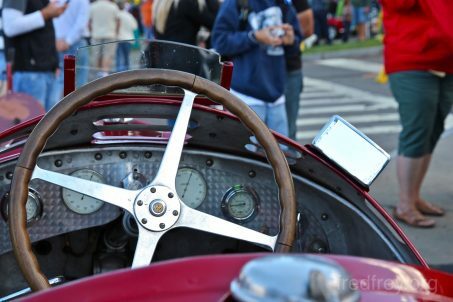 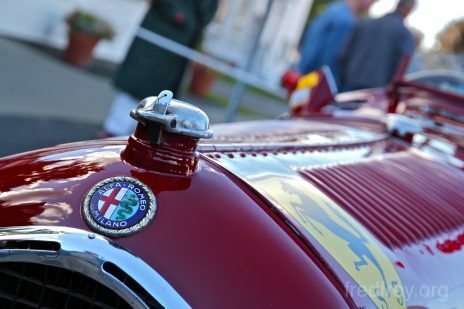 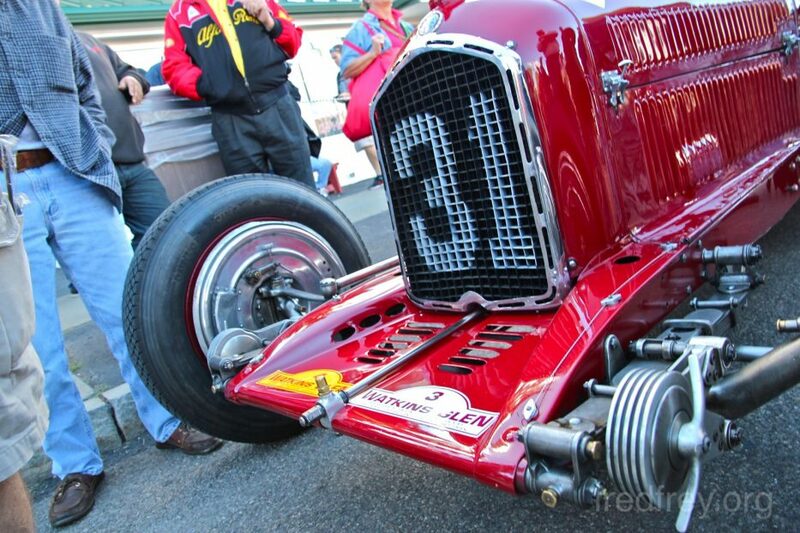 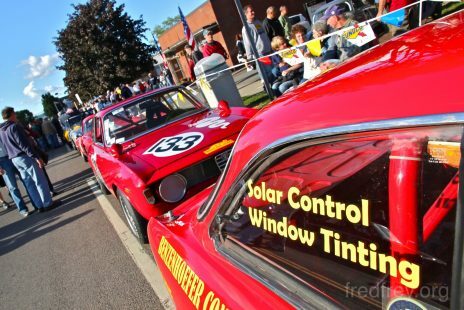 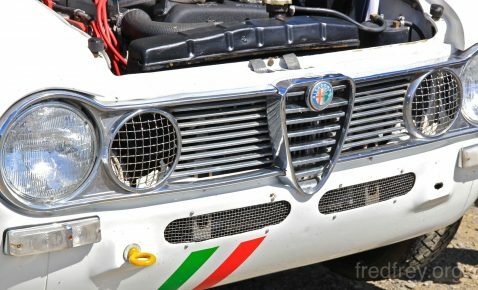 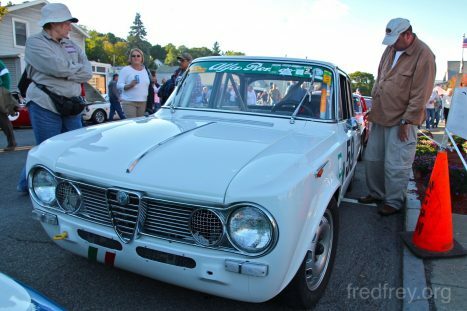 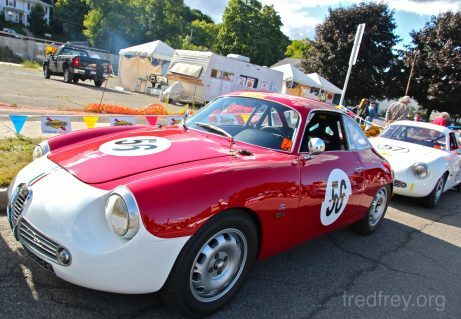 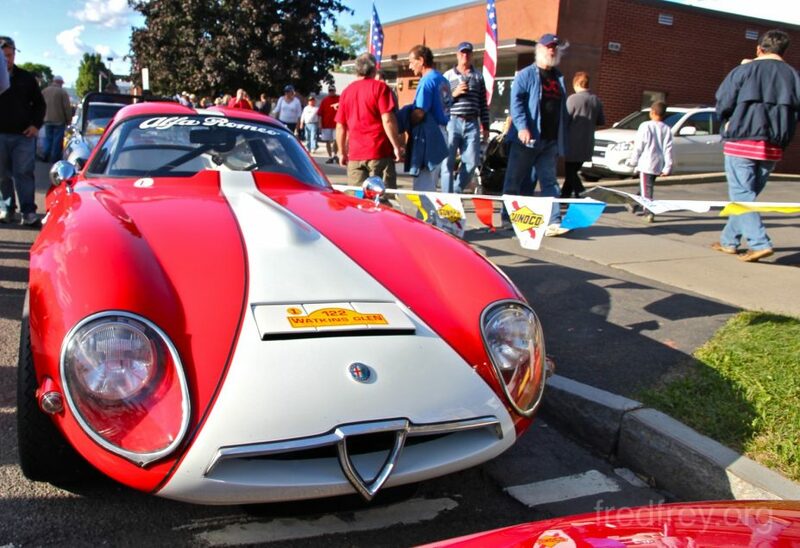 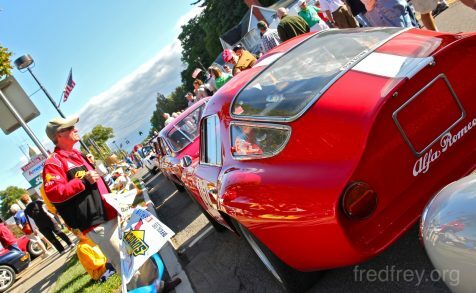 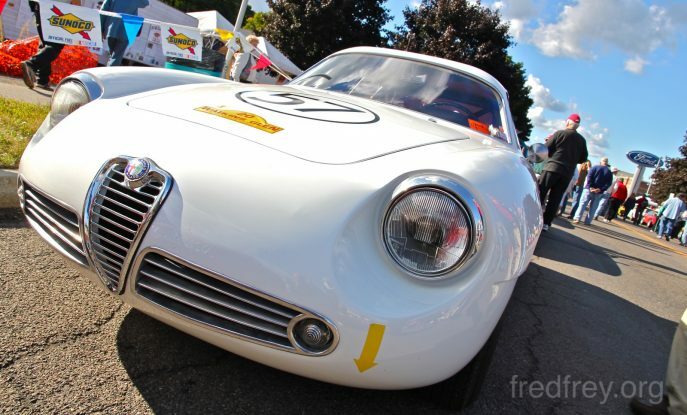 In celebration of the 100th birthday of the formation of ALFA, the yearly Watkins Glen Vintage Grand Prix choose to mark this special occasion by making Alfa Romeo the Featured Marque for the 2010 event held in Watkins Glen New York on September 9th and 10th. 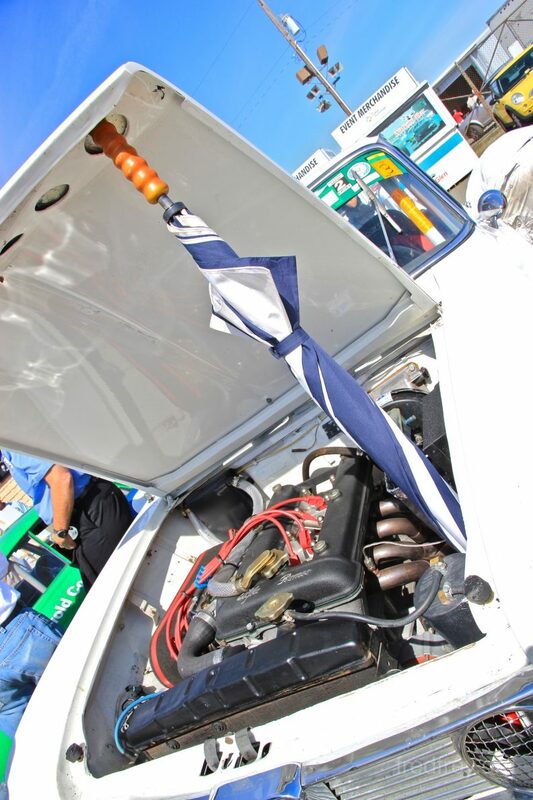 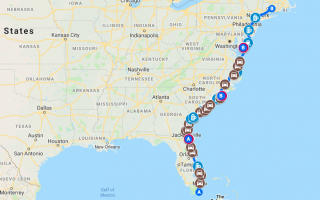 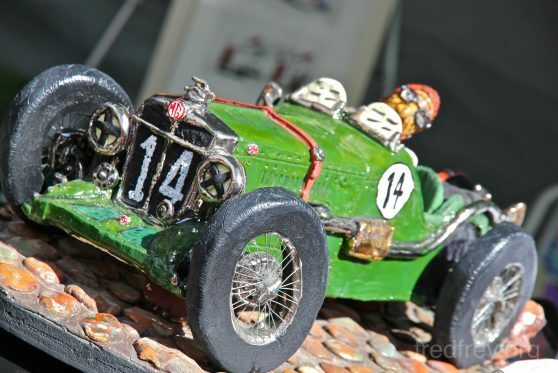 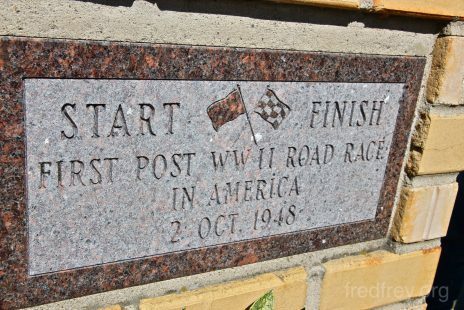 This great town was host to one of the worlds first street races back in the 1920s and was also the location of some of the best Formula One races at it’s grand prix track just outside of the down town. 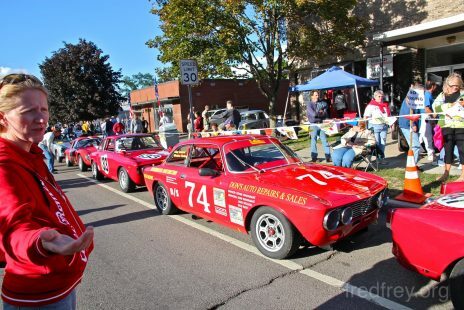 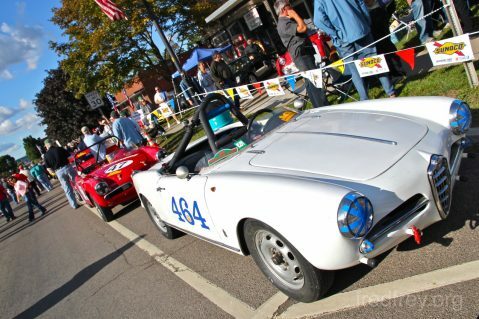 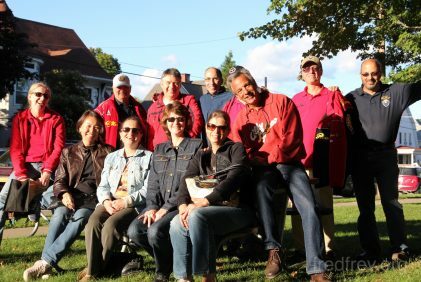 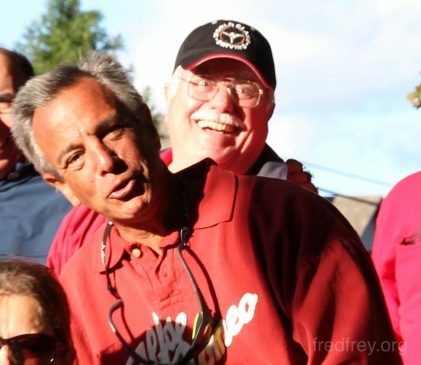 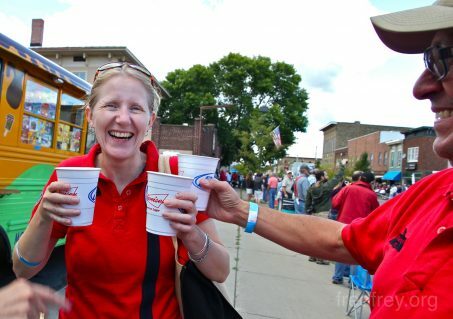 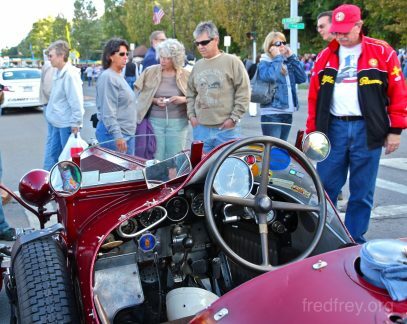 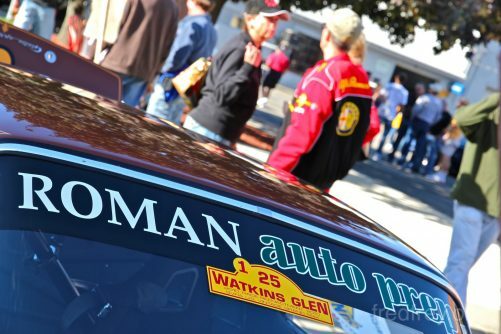 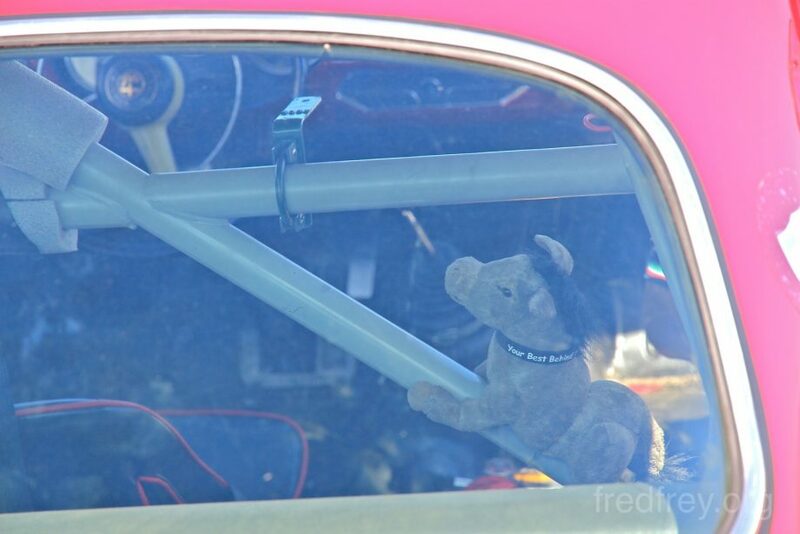 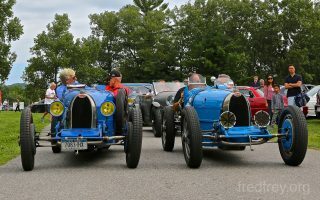 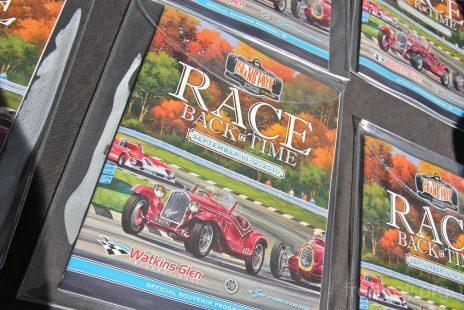 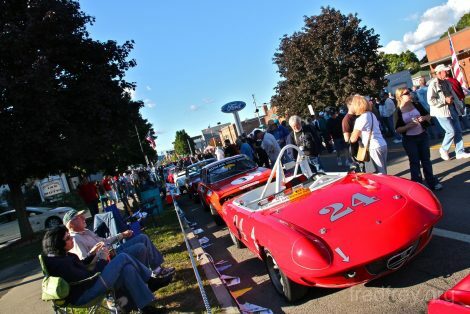 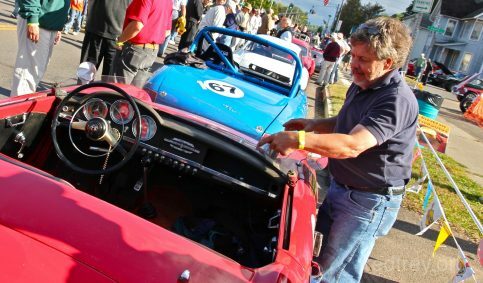 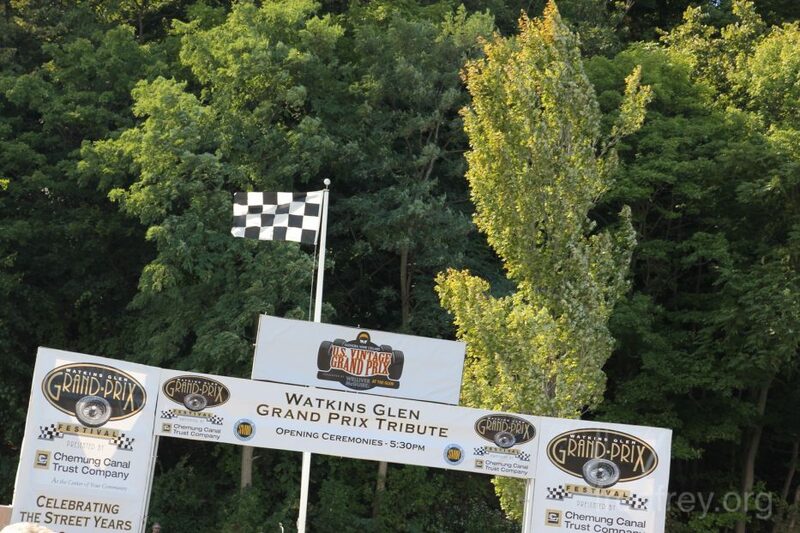 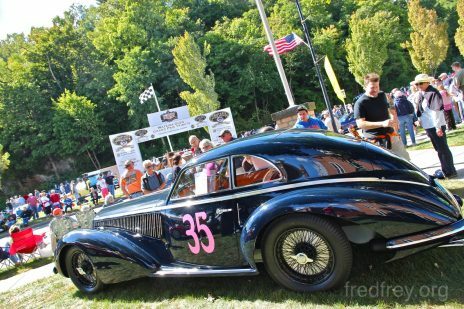 As part of the festivities many of the participants were able to drive not only the fantastic racing circuit but were also permitted to drive three parade laps on the original street circuit through downtown Watkins Glen with cheering crowds! 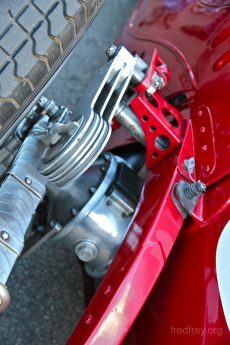 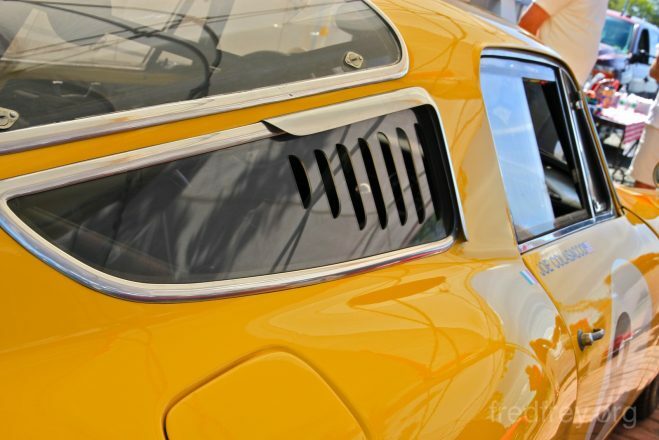 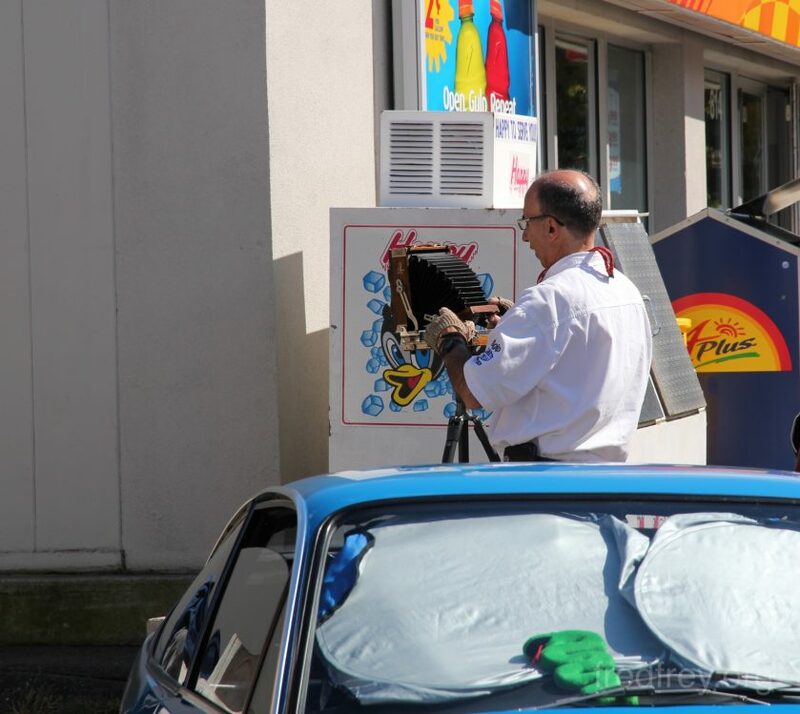 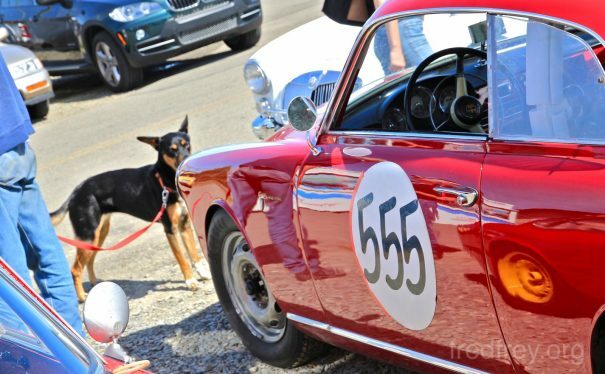 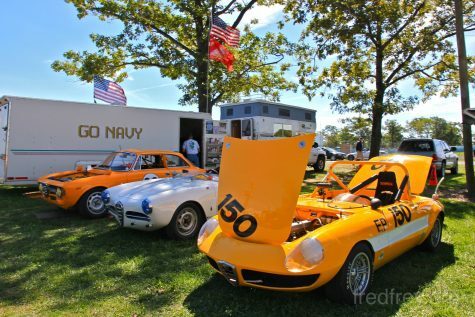 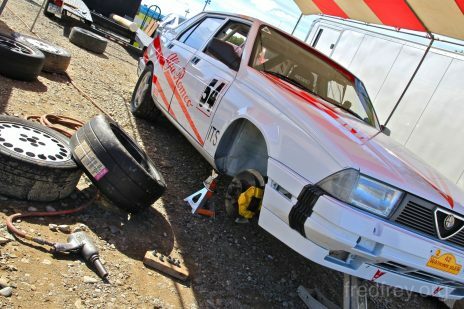 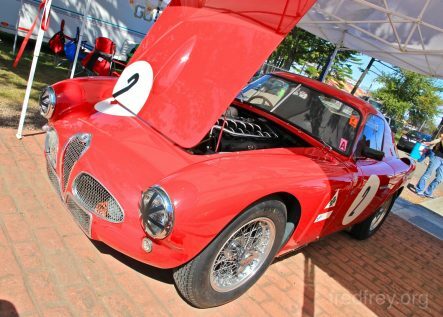 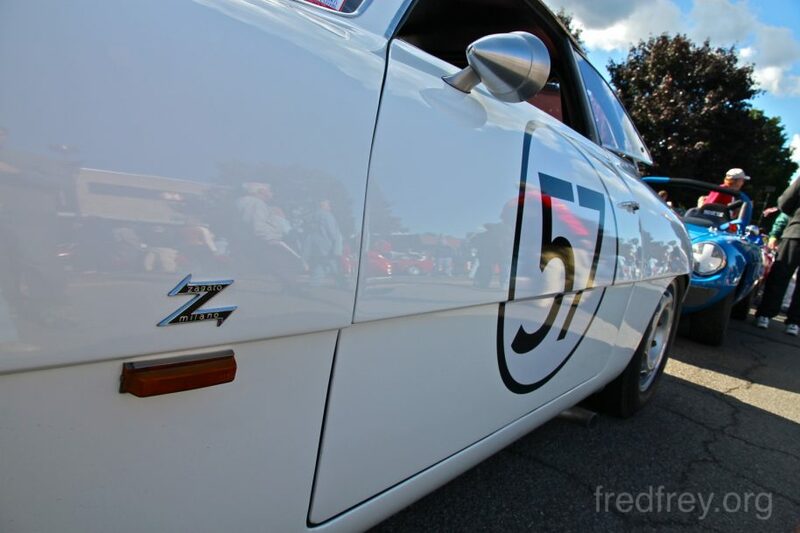 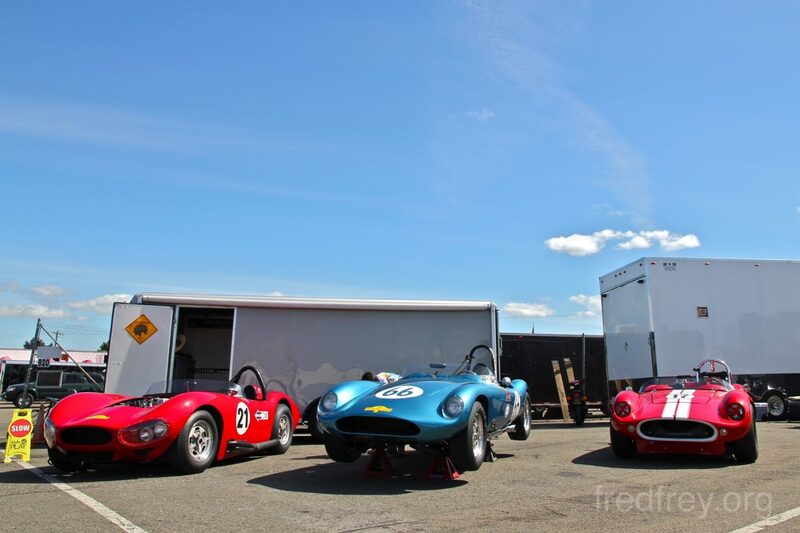 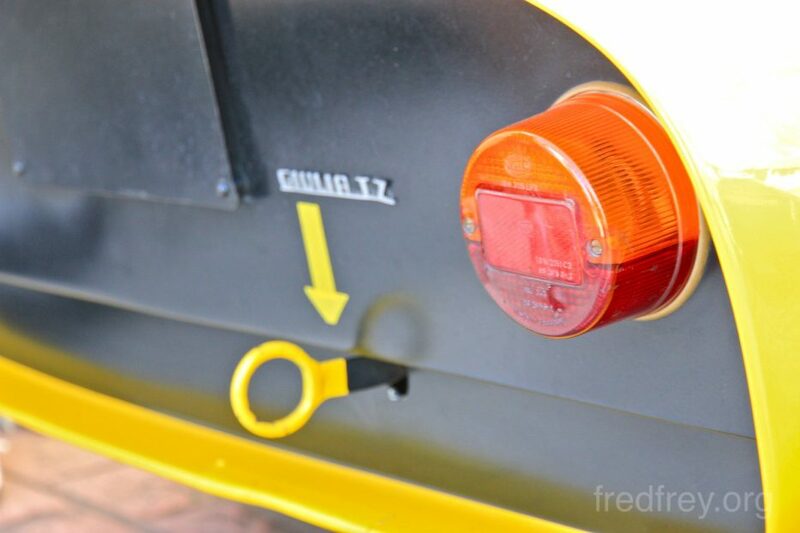 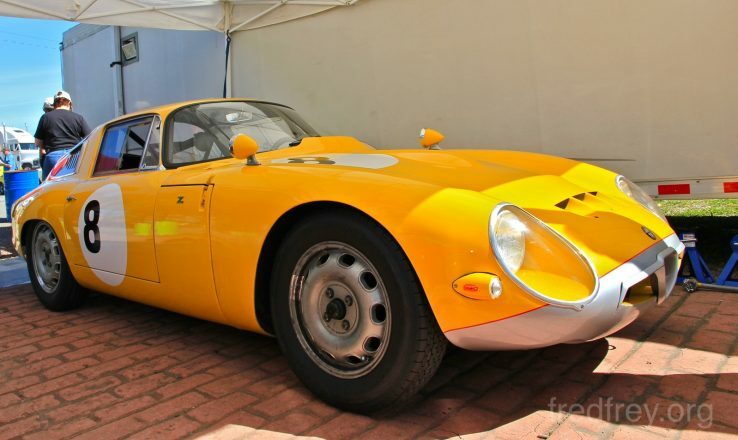 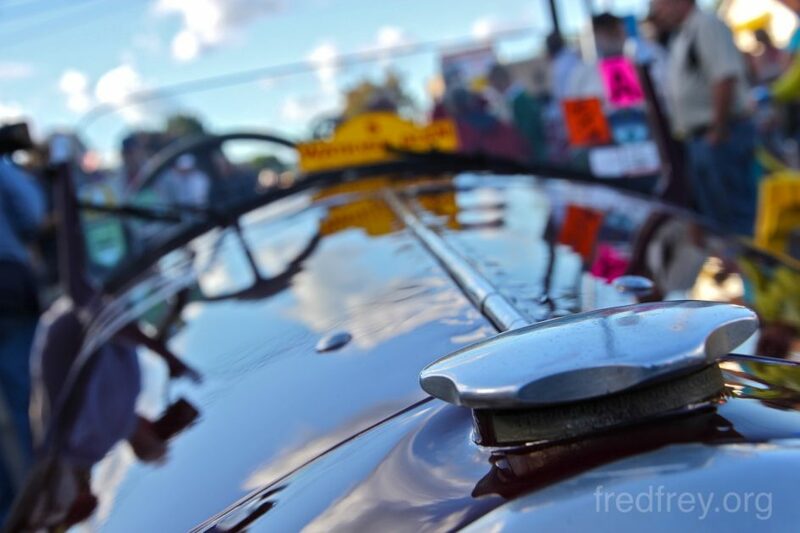 A worthwhile event to attend even if your favorite car is not a featured marque.